XOi empowers field service companies across North America to do even more business with greener techs and fewer truck rolls. "When a field service company invests in new technology, they hope to see a 2-3X multiple on ROI, right? Lee Company is routinely getting 9X from our XOi platform investment." Capture, Coach, & Collaborate. It’s That Simple! 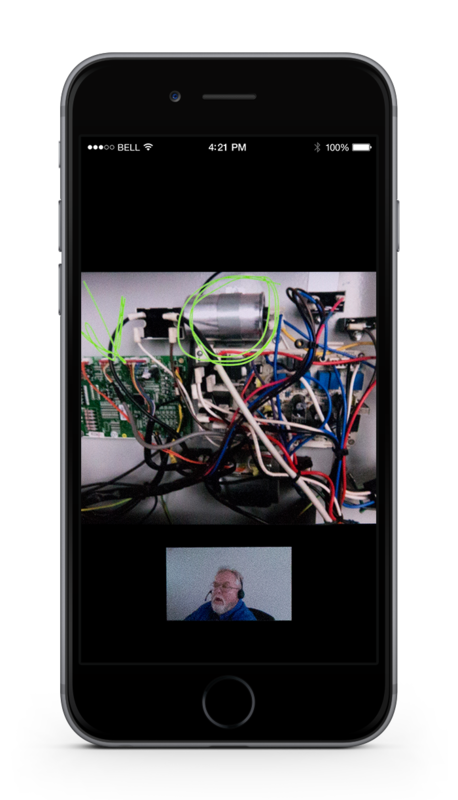 Each of your technicians already carries an HD camera in their pocket. With XOi, they can now use it to document their job sites, securely and in an orderly fashion. That means better record keeping, fewer customer disputes, and could even lower your insurance costs. It’s true: at nearly $600 a pop, rolling a second truck will crush your profits. 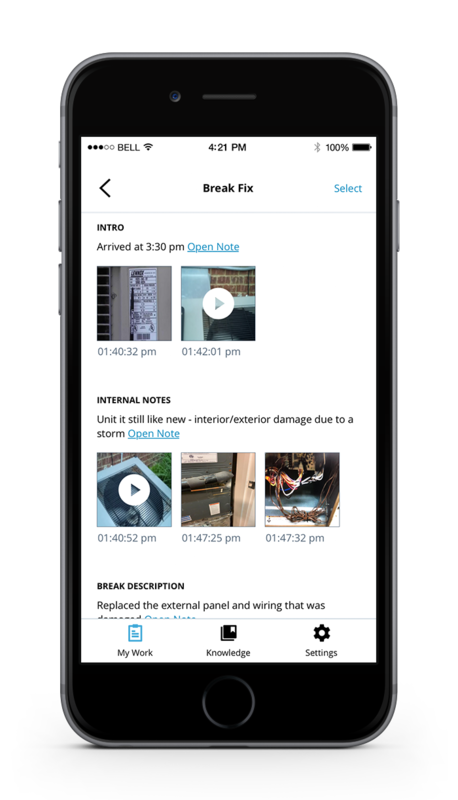 Why not arm your techs with an expansive content portal with training manuals, wiring diagrams, and manufacturer content, in addition to the opportunity of virtual coaching which gives them the support they need to handle every new situation the job throws their way? By 2020, there will be over 30 million unfilled field service jobs. 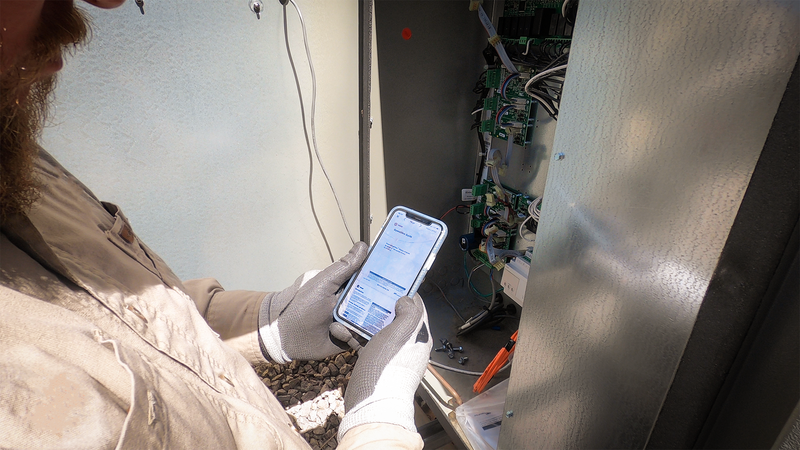 XOi connects rookie techs on the job site with your experienced vets back in the office. Get ready to bridge the talent gap. Some jobs are more than one technician can handle. With XOi, you can put all the help they need in the palm of their hand.